Get Your Tree Checked out Before It’s Too Late! Why You Need to Get Your Tree Checked out Before It’s Too Late! We all have used a range of various services to tend to the insides of our house, like a plumber or electrician, but what about outside our house? Most of the time we leave this to the man of the house or maybe a professional landscaper or lawn mower. However, one aspect of taking care of your home you may not have considered before is finding the best tree care you can by hiring an arborist. 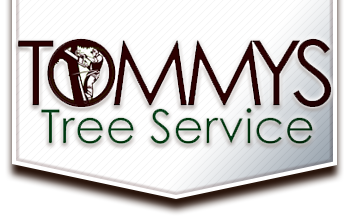 Our qualified arborists here at Tommy’s Tree Service provide stump removal, tree removal, tree trimming, and other tree services. Let us explain why you may want to hire us and have your trees checked out. 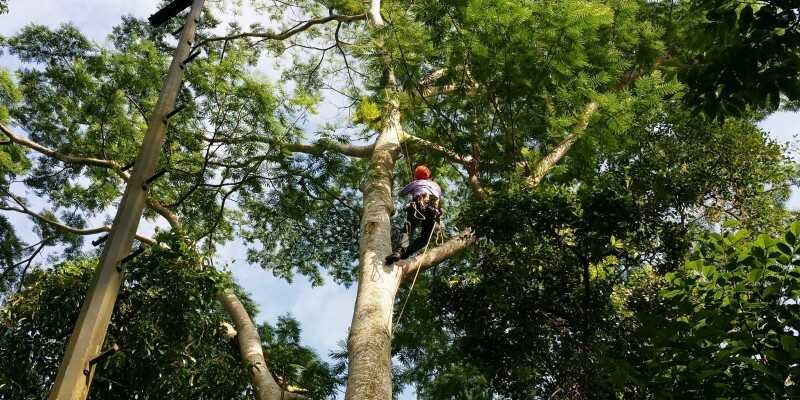 Whether you need a standard tree cutting service or if you’re in dire need of an emergency 24-hour tree service, our team here at Tommy’s Tree Service can use our expert knowledge to inspect your trees. Our training is rigorous and thorough, and it’s our passion to work on trees in yards such as your own. We can determine what trees to remove and keep, help prune trees to keep them healthy, or provide tree stump removal using our stump remover services and equipment. We know how to prevent insects and disease from ruining your trees, and we can even help plant new trees. The most obvious benefit is that your home will have a much more lush appearance after hiring us, but your home will also be more attractive if you’re looking to sell it in the near future. We can also do the more dangerous, tougher work of removing bigger dead trees and stumps to protect your home and yourself. So please call us soon if you have any more questions about the services we provide!